How do you get the greatest benefits from your corrective care? How do you take the structural and neurological changes that begin with your correction and keep those changes as long as possible? 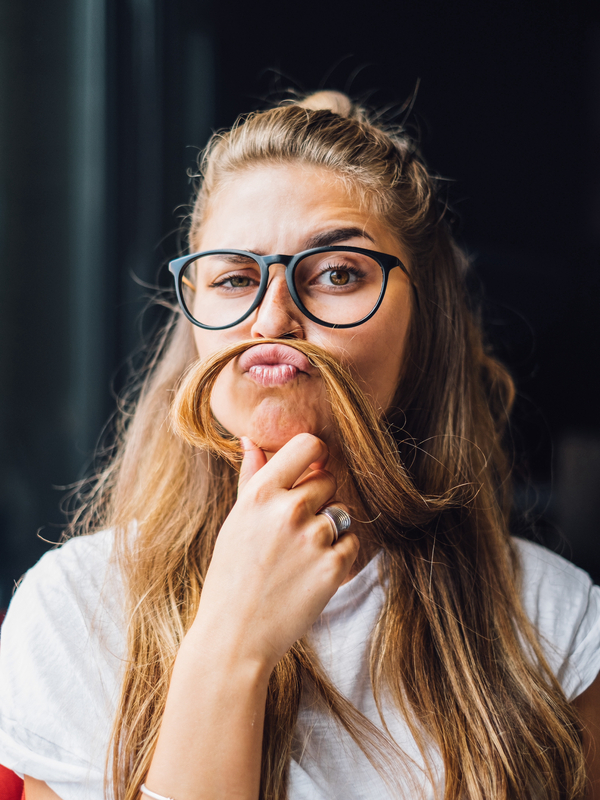 What can you do to help create a newer, healthier, better functioning YOU? Watch these four videos and practice them daily to get the greatest results for your investment! Your posture may say more than you think! 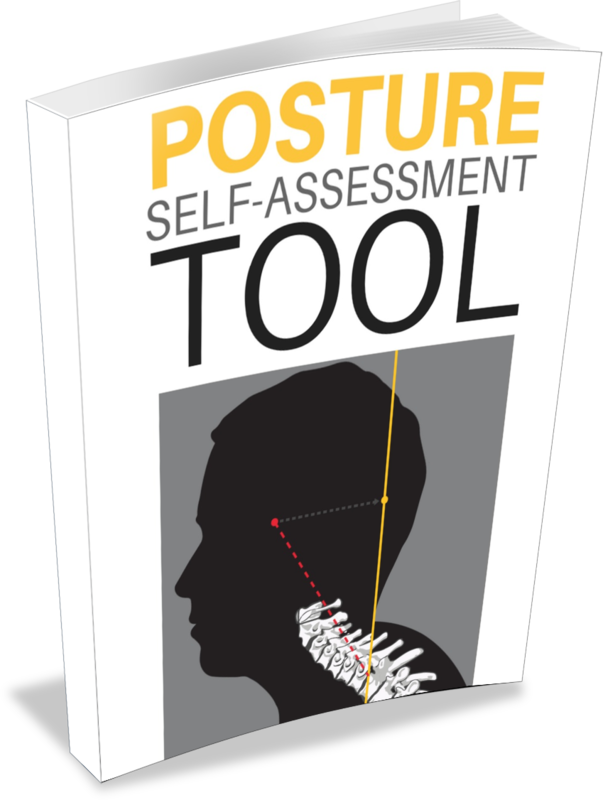 Click below to download the Posture Self-Assessment Tool. Enter your details below and we will get back to you shortly.